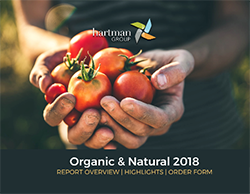 Since the early 1990s, The Hartman Group has documented the intersecting worlds of health and wellness, organic and natural, and sustainability and transparency all through the lens of food culture. We know that the presence of genetically modified organisms in food is closely associated with the organic and natural marketplace. Our Organic and Natural 2018 report finds that as consumer engagement with organic and natural foods has deepened over the years, concerns with GMOs have risen to new heights as consumers grapple with the tensions between food and beverage products that are human-made and those that are nature-made. Today’s shoppers increasingly prioritize fresh, real food that does not contain artificial ingredients and other perceived negatives. According to our Organic and Natural 2018 report, more than one-third of consumers (40 percent) say that “no GMO ingredients” is an important factor when selecting which food or beverage products to purchase. Consumer concern and avoidance of GMOs has risen sharply. 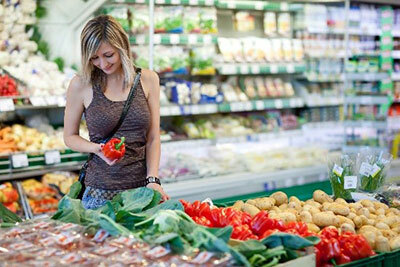 In our Organic and Natural 2007 report, only 15 percent of consumers said they avoided GMOs. The proportion of consumers avoiding GMOs has now almost tripled in 2018, with 46 percent of consumers saying they actively avoid them. Why the spike in avoidance? Quite simply, consumers’ attitudes toward GMOs reflect a much broader shift in food culture: today’s consumers aspire to eating food that is closer to its natural form and less changed by human manipulation. This means food grown in fields by people who feel a connection to the earth, not designed and created in laboratories. Consumers see eating foods “made by nature” as reclaiming an imagined time when food production was simpler and safer — when you didn’t have to trust a business to do right by you to eat safely: food was just food. Organic and natural are key concepts in food that speak to these values. Organic and natural together are umbrella concepts that encompass a universe of purity distinctions in foods and beverages that consumers navigate today. GMOs are intrinsically linked to these concepts — but where do they fit in? While there’s a lot of overlap between the meanings of organic and natural, consumers connect organic to notions of how foods are grown on the farm (in the field in particular) and not using chemicals (or pesticides): it’s in this frame of reference separating “human-made” from “nature-made” that GMOs fit in. Modern U.S. food culture is defined by a drive to consume products made by nature, not by humanity. Natural, on the other hand, is more closely connected to what happens to a food after the farm — the level of processing that happens during manufacture. Overall, though, organic and natural foods are all connected to healthier and more ethical eating in consumers’ minds, and GMOs are an important part of this broader world of meaning that has fully infiltrated food culture today. GMOs are quite a salient issue for consumers; general awareness of GMOs is virtually universal (97 percent of consumers say they are aware of GMOs), though understanding of the science behind them is quite low. In spite of this acknowledged ignorance of specifics, consumers largely distrust GMOs and, as mentioned earlier in this article, 46 percent seek to avoid them. Why are so many consumers avoiding them? Discomfort, distrust and uncertainty continue to fuel concern about GMOs and the desire for transparency. Discomfort… with the idea of a natural product being changed by people into something unnatural. Distrust… in big business and its motivations for profit in producing GMOs, in science and its ability to have all the answers. Uncertainty… about the consequences of genetic modification for our bodies and the world. The awareness that certified organic foods are, by definition, non-GMO is low. Consumers note that they often see both certifications on a label. 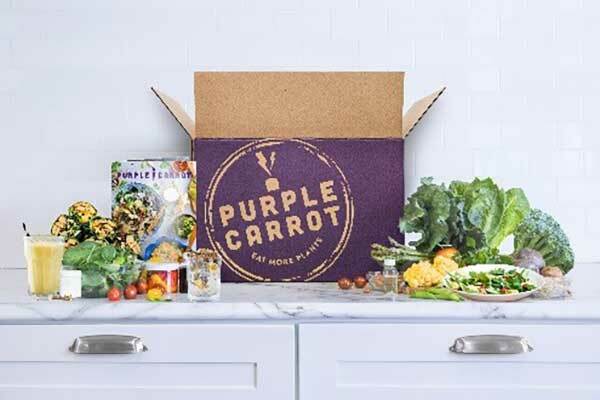 This co-existence creates some confusion, but in reality consumers often feel assured about the purity and healthfulness of a product when they see several claims together. 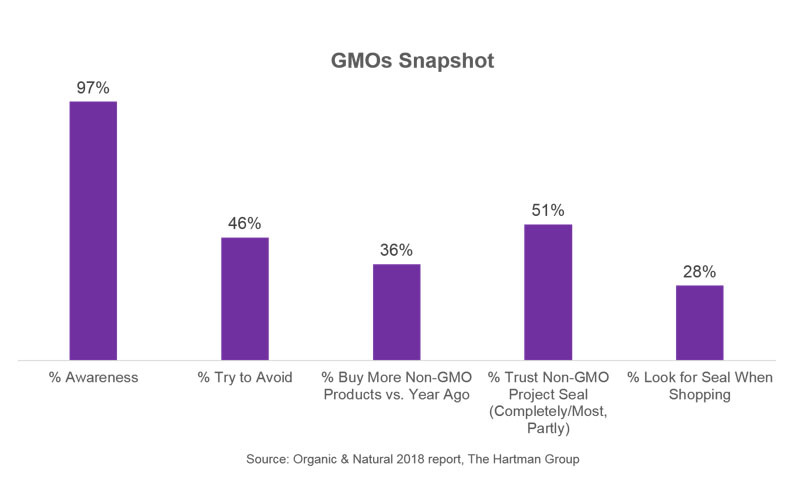 Consumer beliefs around GMOs — even strongly held ones — are become more nuanced, and industry-backed voices are not trusted narrators in this landscape. Consumers show some theoretical acceptance of GMO technology when applied for the benefit of human and environmental health, but they view the primary uses of GMOs as motivated by corporate self-interest and not the greater good. Accordingly, attempts by industry to influence the GMO discussion or “educate” consumers often lack credibility with a consumer audience. A position of listening to the conversation rather than controlling it is a complicated one, but some large food and beverage players are attempting just that. 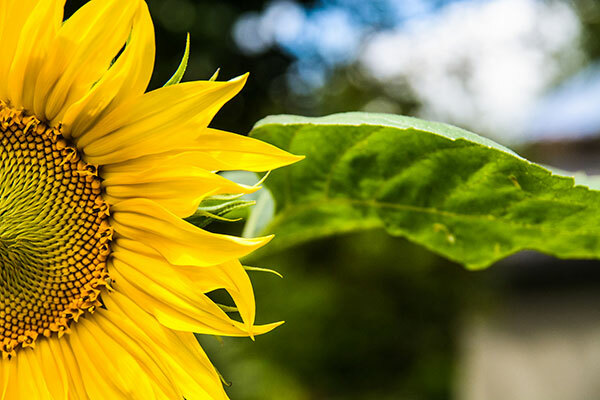 As consumers continue to engage with the topic of GMOs, we expect to see more companies sharpen that focus on following their lead and providing different choices to satisfy a more fragmented landscape of consumer demand. Overall, there is strong consumer demand for transparency on GMOs. Consumers say they want clear GMO labeling, and many notice when companies provide it. To gain consumer acceptance of the presence of GMOs, it may be necessary for companies to be more forthcoming and transparent about their use.